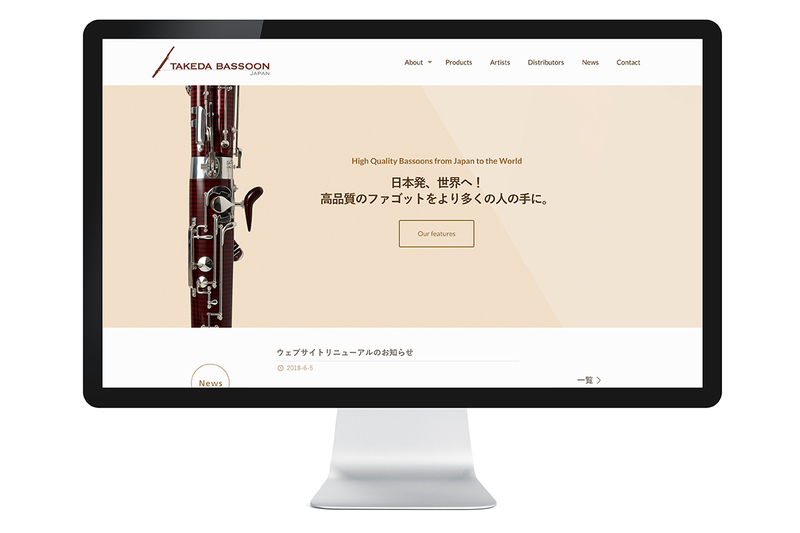 We designed and built the new website for Takeda Bassoon, a Japanese bassoon manufacturer. 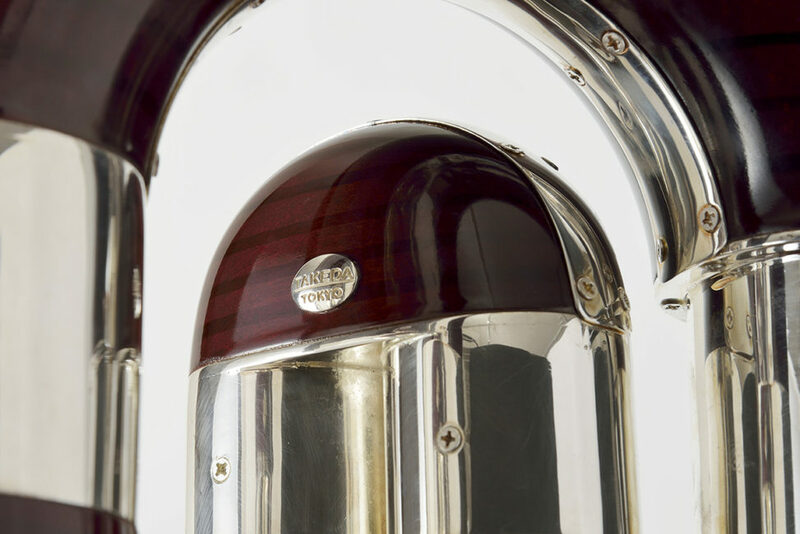 Born from the passion of one professional bassoonist, Yuhiko Takeda, Takeda Bassoon manufactures high quality bassoons and contrabassoons from Japan to the World. The website is fully bilingual in English and Japanese, and mobile responsive.